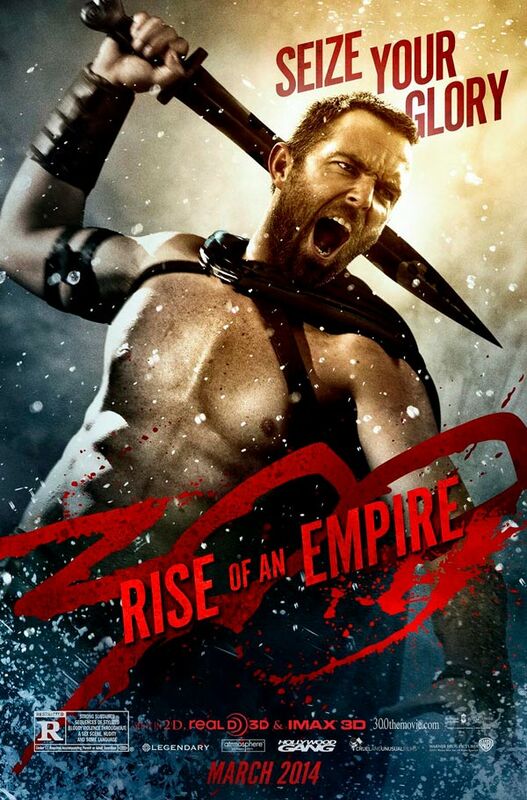 When the 300: Rise of and Empire character poster featuring Sullivan Stapleton launched yesterday I made a little prediction that the final one-sheet in the collection would feature a certain god-king of Persia, and today the Legendary Pictures Twitter feed has proven me right. 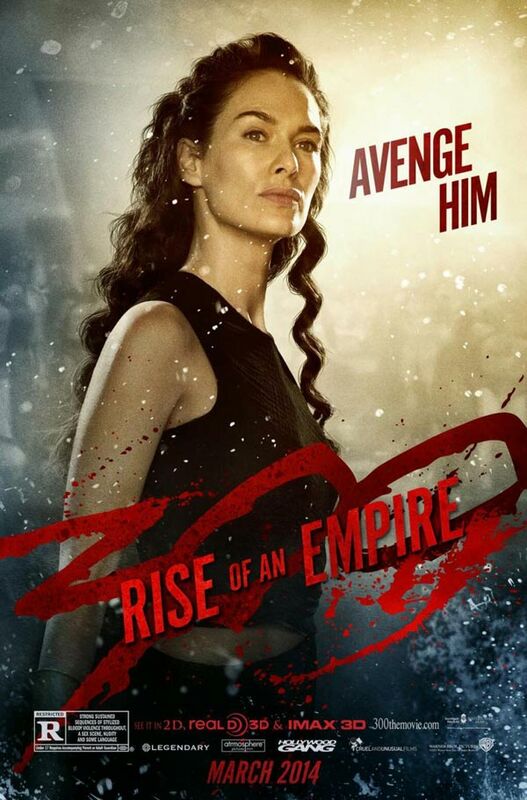 The fifth poster design has launched, and as you can see above it features Rodrigo Santoro's Xerxes proclaiming his desire for the destruction of a Greek city-state. 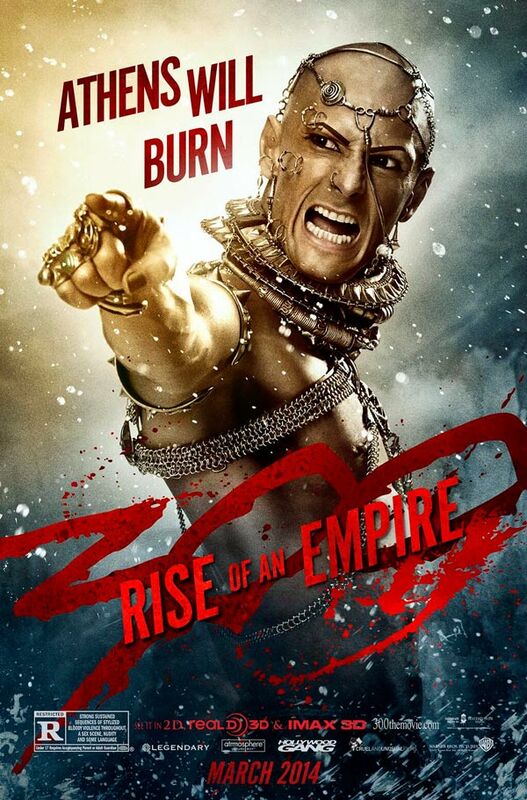 Santoro is one of the few castmembers from the original 300 who is returning for the Noam Murro-directed sequel, but his role has been significantly enhanced this time around. The film is partially based on an idea that comic book author/artist Frank Miller developed and will tell the origin story of Xerxes as his rise to power over the entire Persian Empire. We also see him command the Navy, under the leadership of the vengeful Artemesia, to go to battle against Themistokles (Stapleton) and the Greek navy. The script was written by Zack Snyder and Kurt Johnstad, who also co-wrote the first film back in 2006. 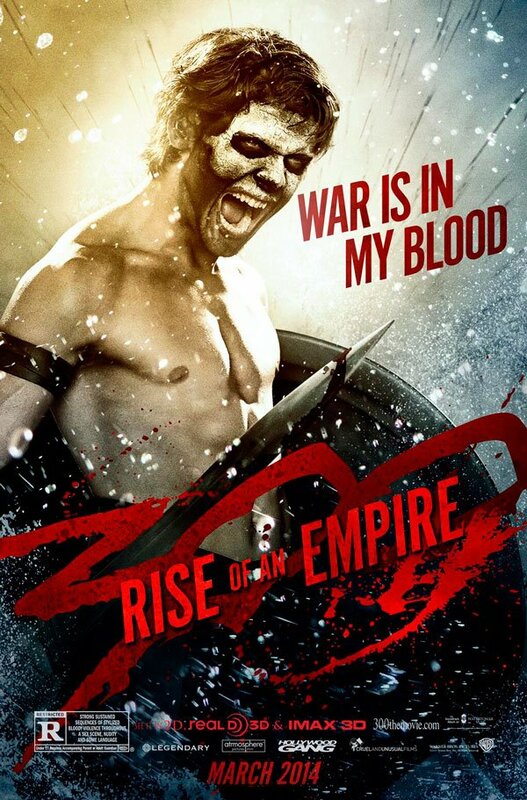 It's worth noting that we were actually originally scheduled to see 300: Rise of An Empire a long time ago. When the film was in production last year it was believed that the sequel was going to be released by Warner Bros. on August 2nd of this year. Ultimately the studio decided to push it back to March 2014, the new release date mirroring the one for the original (which wound up being massively successful). Because the movie has been in post-production for so long we've already seen two different trailers for it, both of which you can watch below. 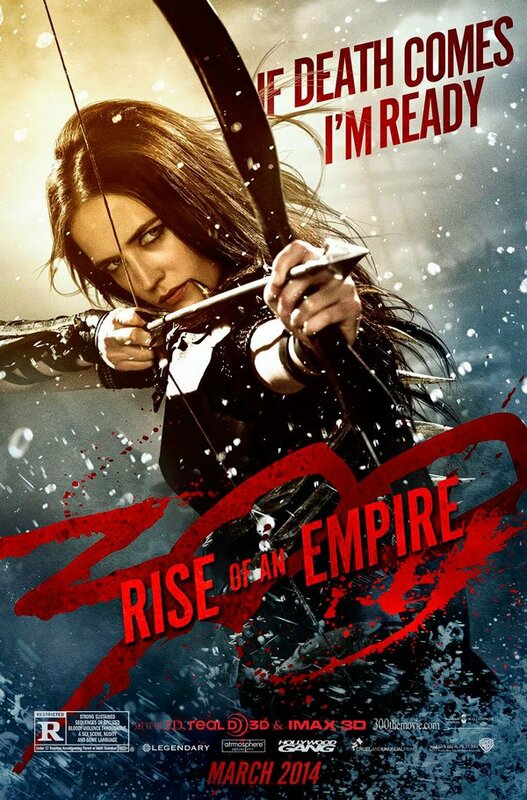 In addition to Santoro and Stapleton, 300: Rise of An Empire also stars Eva Green as Artemesia, Lena Heady as Queen Gorgo, and Jack O'Connell as Calisto. The film will be in theaters on March 7, 2014 and you can check out the full collection of character posters below.